fighter aircraft of World War I.
and was also supplied to Austria-Hungary and Turkey. Kampfeinsitzer Kommandos (KEK) in early 1916.
to the front-line Feldflieger Abteilungen that carried out reconnaissance duties. which were by then outmoded and being replaced by more modern fighters. the Albatros D.I and Albatros D.II in early 1917. 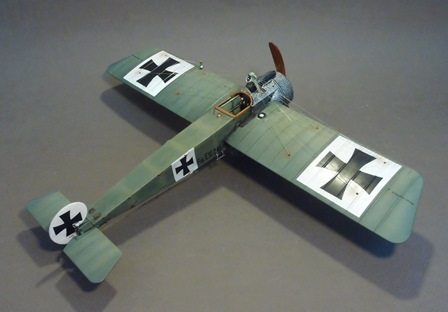 Fokker production figures state that 249 E.IIIs were manufactured. 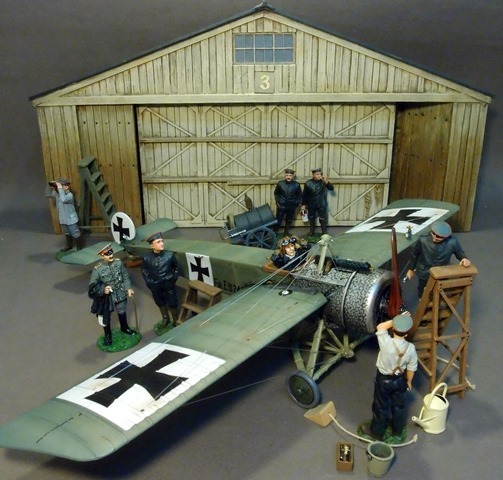 Max Immelmann scored his first victory flying the "Eindecker." for fear the Allies would capture the secrets of the synchronizing gear. 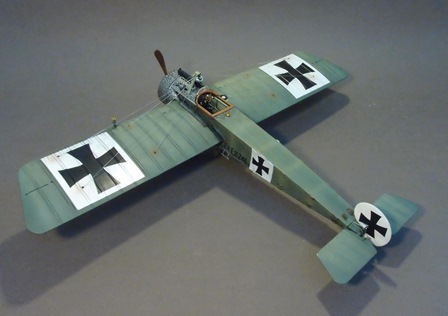 the Eindecker was underpowered and slow but could out turn most of its opponents. 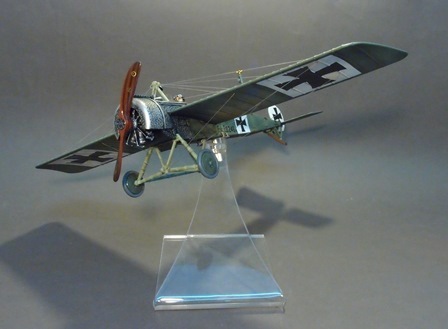 "Fokker Fodder" The Eindecker ruled the skies until the Nieuports and SPADs were developed.